We've helped hundreds of people pass their driving tests in Derby! 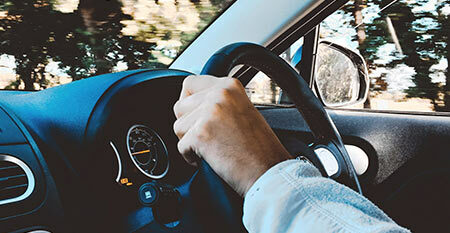 Here at Derby Driver Training, we've built our reputation as a professional, friendly driving instructor who makes learning to drive an enjoyable and memorable experience. We've become one of Derby's popular driving schools by appreciating that every student is different and taking the time to deliver the right type of driving instruction for each individual. 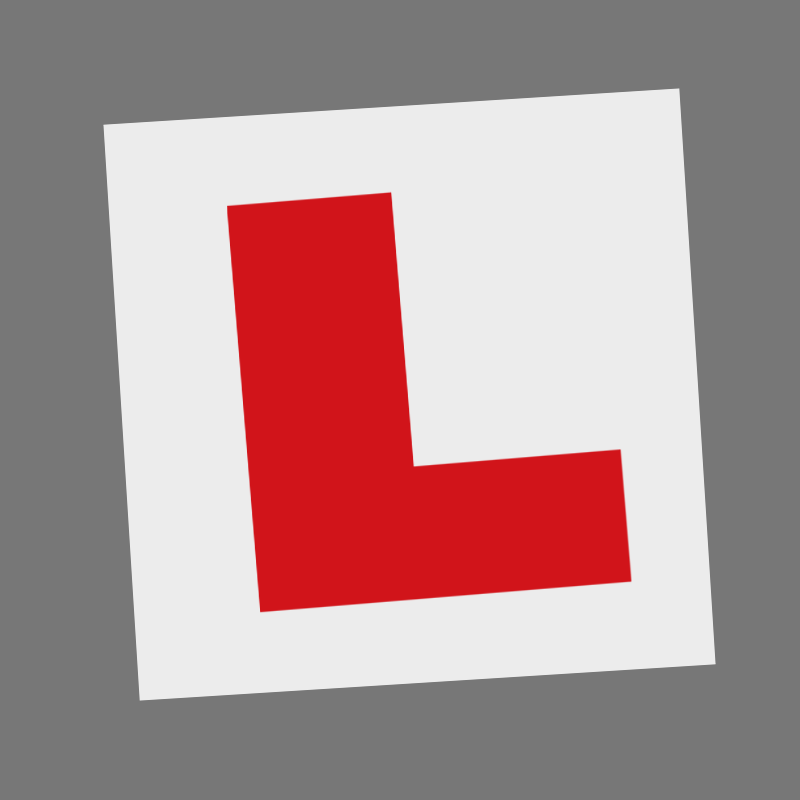 From confident drivers to those who are initially nervous about getting behind the wheel, our calm approach, effective techniques and excellent pass rates all mean that you have a driving instructor that you can trust to deliver enjoyable driving lessons and help you to become a safe and confident driver. Find out more here on our website or call/text us on 07793 025 133 for more info or to book your first driving lesson with us. 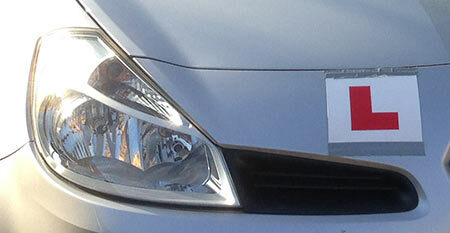 14 years of experience, a friendly, calm and patient driving instructor and competitive prices. Did we also mention our excellent first time pass rate? Our one hour lessons can be booked singularly or in blocks of 5 or 10. 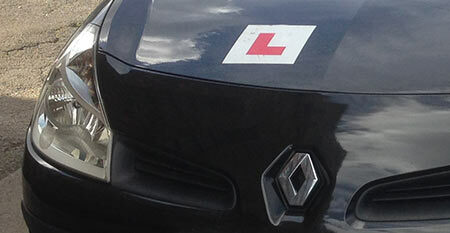 We also offer intensive driving courses as well as refresher courses, all in and around Derby. Based in Spondon, we provide driving lessons in Derby and surrounding areas, from Littleover and Mickleover in the west to Borrowash and Draycott in the east of Derby. Here's what just a few of our previous learners have to say about Derby Driver Training. See more here.